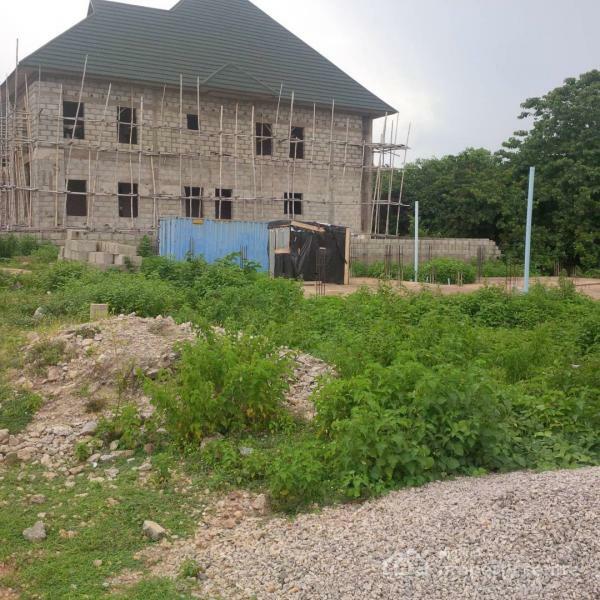 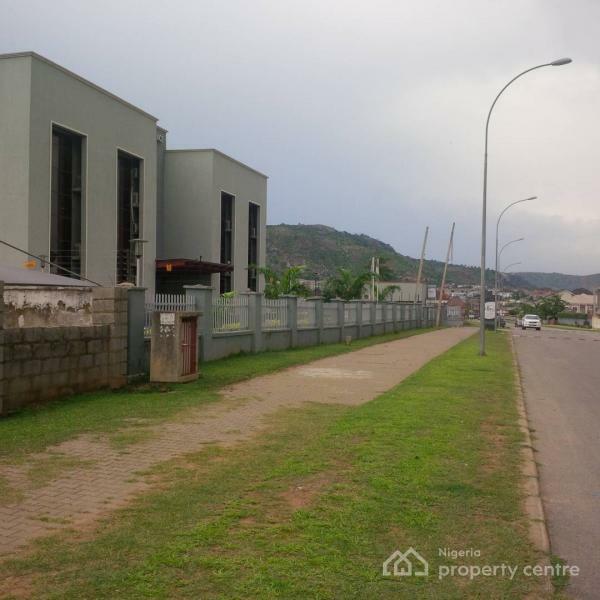 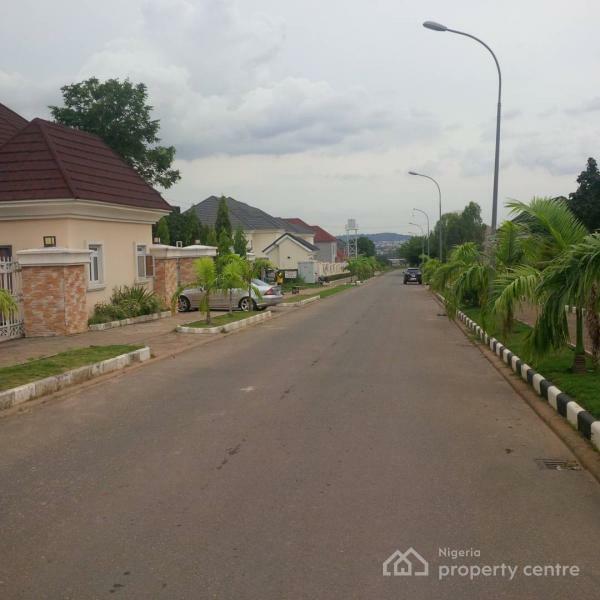 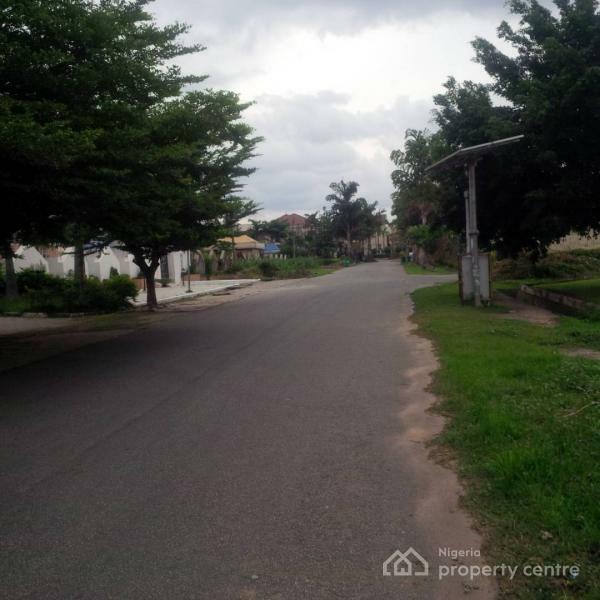 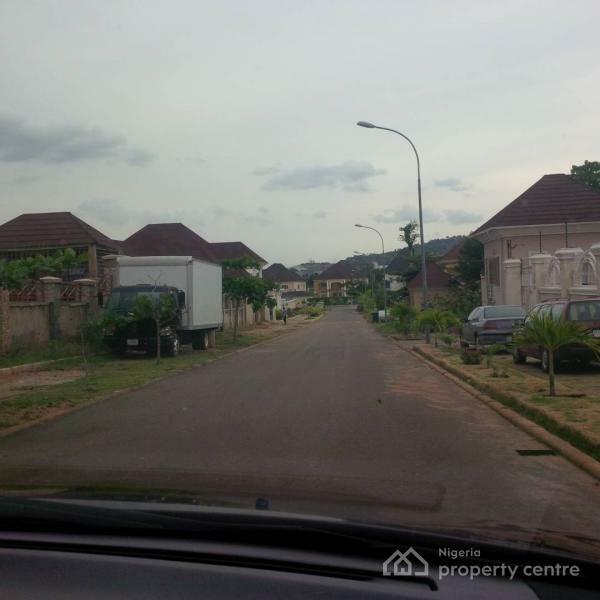 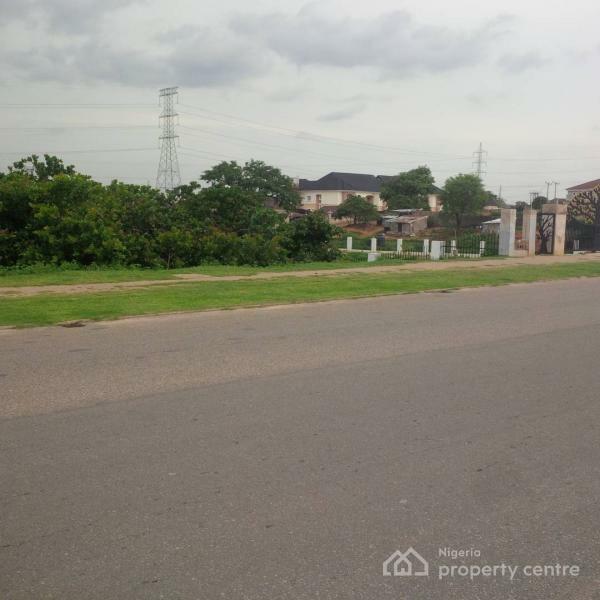 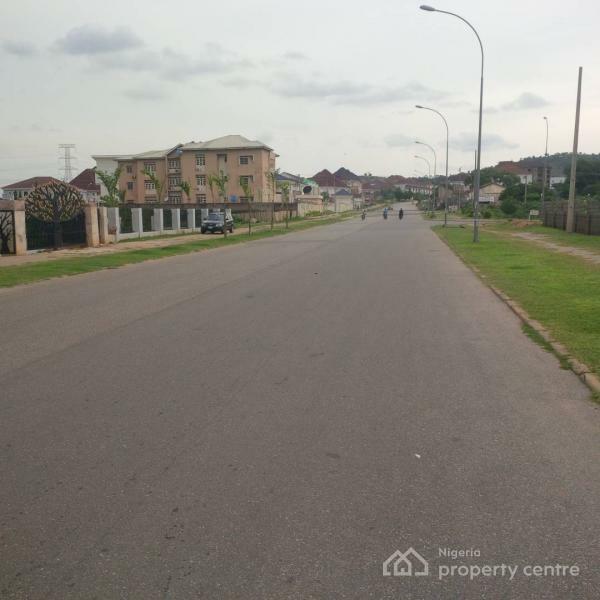 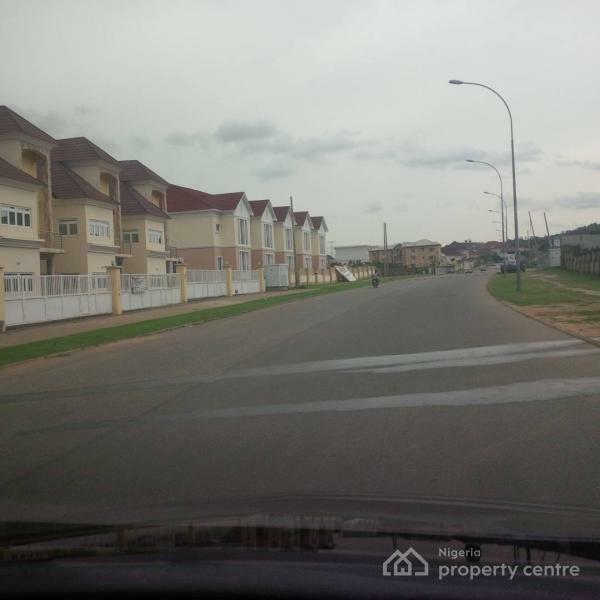 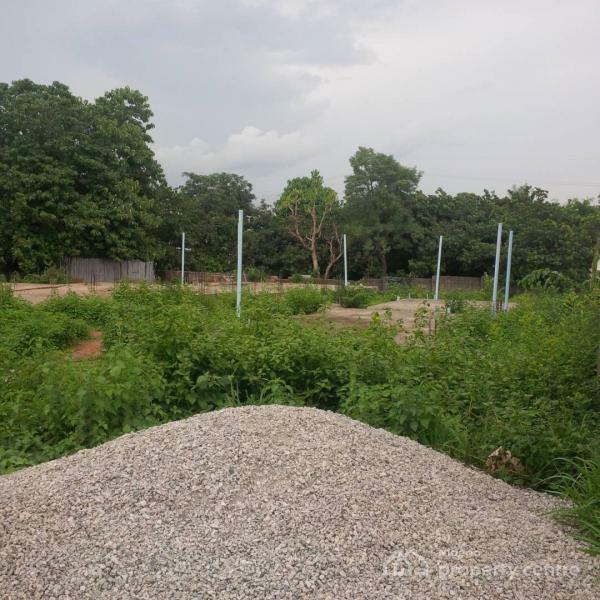 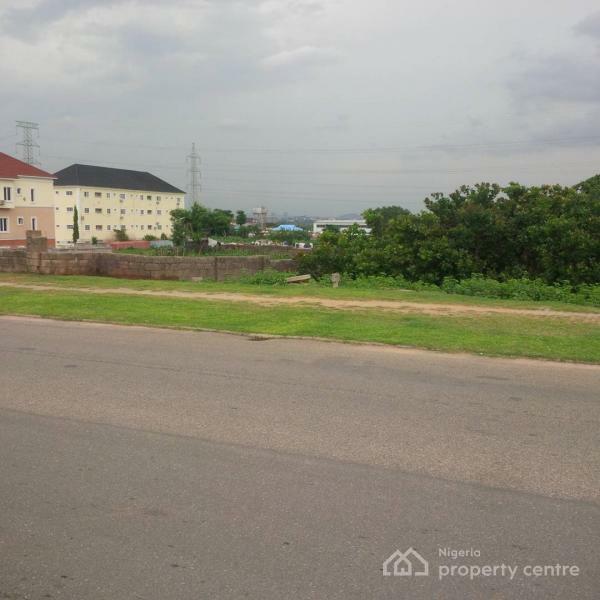 Available for sale is a fenced residential land with R of O measuring 989sqm. 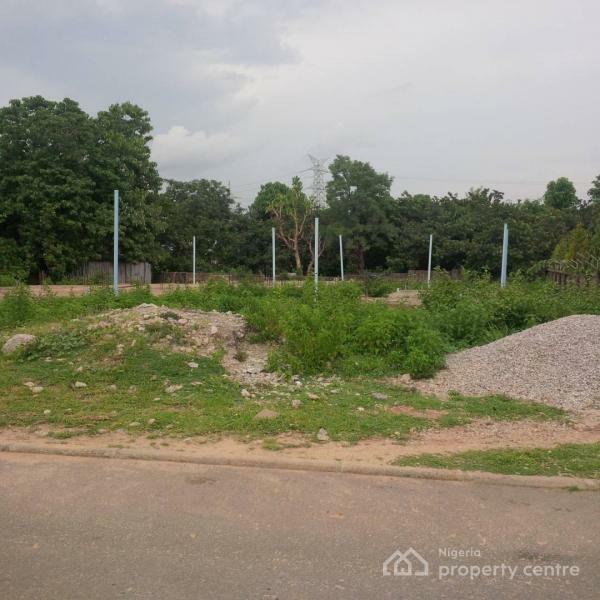 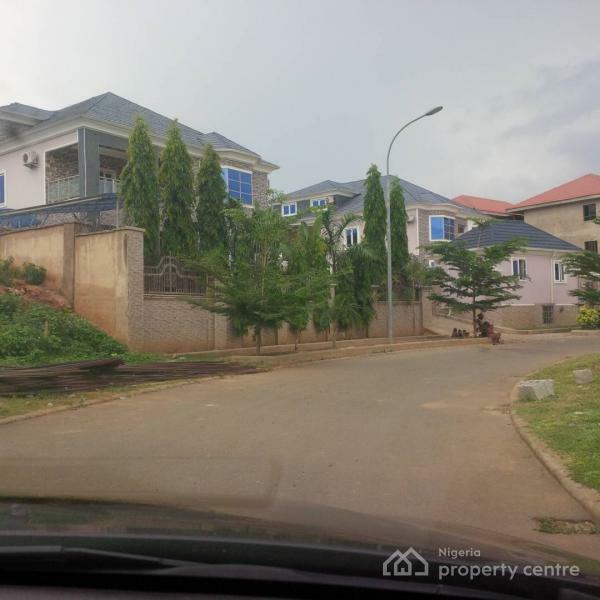 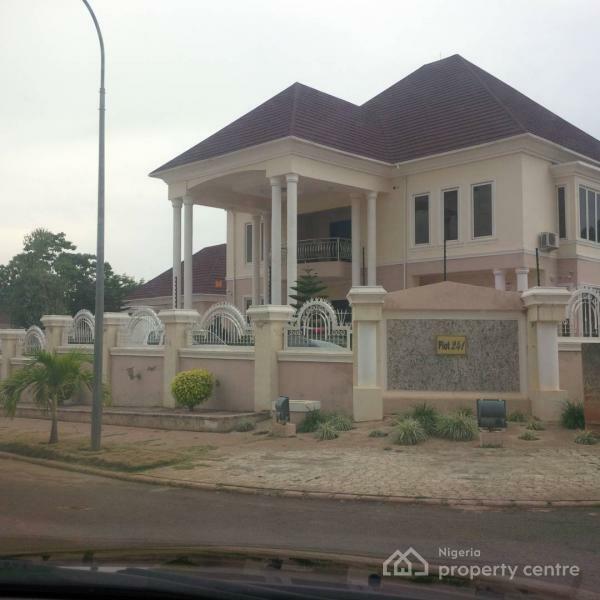 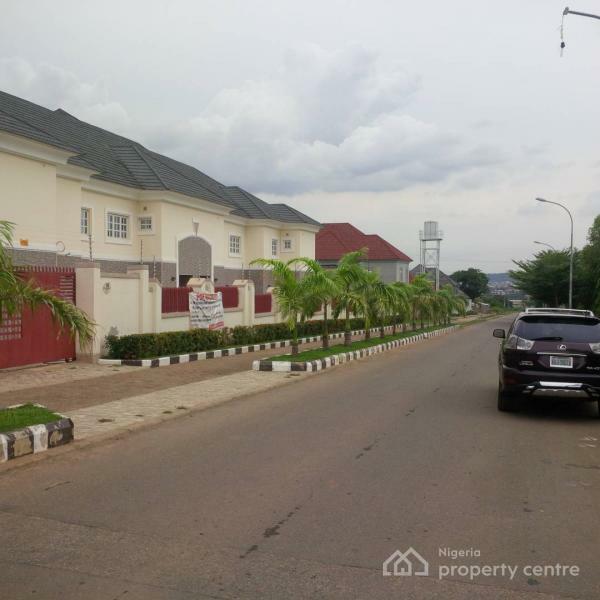 ( Low Density) located Off Aminu Sale Crescent Near Tam David West Street before Ecowas Court, Diplomatic Enclave, Katampe Extension, Abuja. . 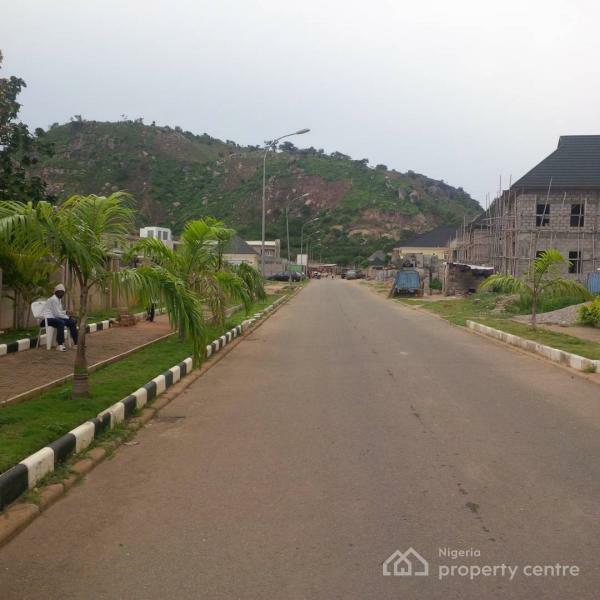 The location is fully built up, tarred road with street lights, mountain views, easy access.